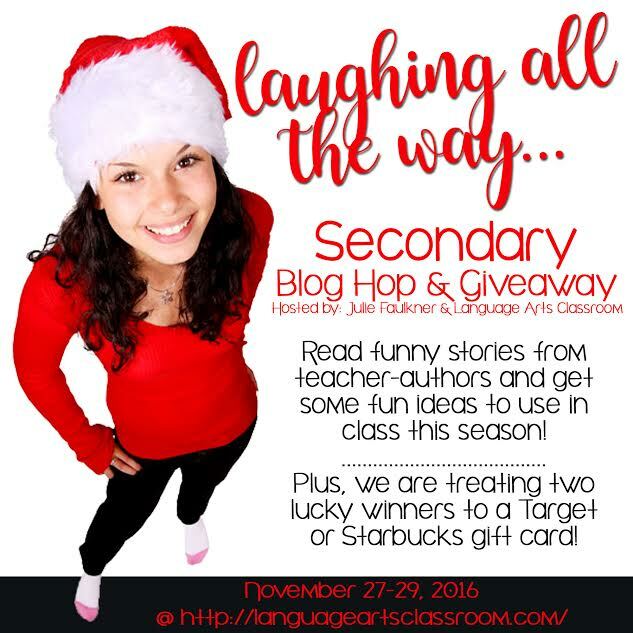 I'm super excited to be linking up with some amazing teacher-authors to share some of our ideas and stories that we use leading up to the holidays...not to mention the chance to win a Target and Starbucks gift card. We all know that this time of year can be extremely hectic, and it's important to find ways that we can all keep our sanity! For the last week and a half or so before the holiday break, I begin to have my students reflect on the past year by using video journals. Using videos for student journal responses is a great way to incorporate technology, while also enforcing 21st century learning. The video journal responses address various areas included in an infographic (goal setting, SMART Goals, resolutions, making positive changes, symbolism, etc.). I have students complete the infographic once they have finished the journal responses. 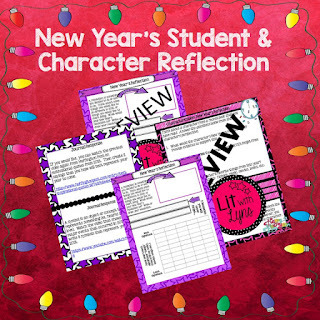 You can find the Student Reflection- Video Journal Responses here. I also have a similar activity that my students do with task cards, based on characters from a recent story that we have read. The tasks encourage students to think critically about the character being addressed, and to support their answers with evidence. Approximately half of the cards require students to reflect on the character’s past year or the year to come. The other half focuses more on characterization, in general (types of conflict the character has been involved in, internal and external traits, etc.). *These task cards can be used at any point throughout the year, not just for New Years. * For a free sample of this activity, click here. Make sure to enter the giveaway for your chance to win a Target or Starbucks gift card. Also, check out the other blog posts to get more ideas and resources to use leading up to the holiday break! I originally just did a couple video journals, but since they liked it so much, I decided to make more. Thanks so much for stopping by! Thank for sharing such great ideas! Thanks so much for organizing such a great blog hop and for allowing me to be a part of it! I'm always looking for new technology ideas. Thank you!! So am I! 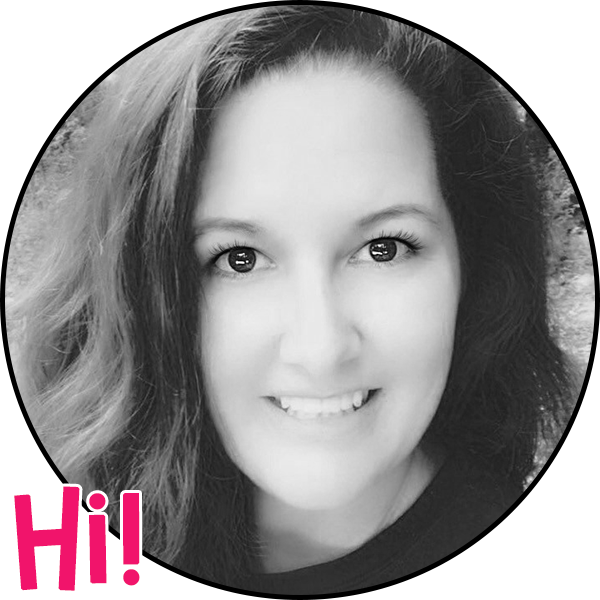 Thanks so much for stopping by and for allowing me to be a part of the blog hop!